When will the reviews be shown? 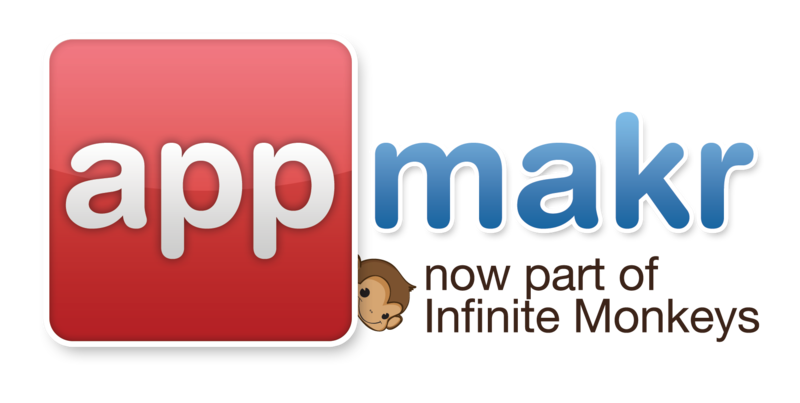 Thanks for contacting us and your interest in building an app with Infinite Monkeys. One way to conduct a Live Preview of your app is to click on the "Live Preview" button in STEP 2 and a preview of your app will pop-up, just click on the icon and you should get the source of whatever you added or used for the icon, if it is correctly implemented. You also have one final chance to review your app on the final page before publishing the app.